Passionate about Italian design? Combine traditional with modern design influences as you seek inspiration from museums, galleries, hotels and monuments showcasing the best of Italian design on this private guided tour. 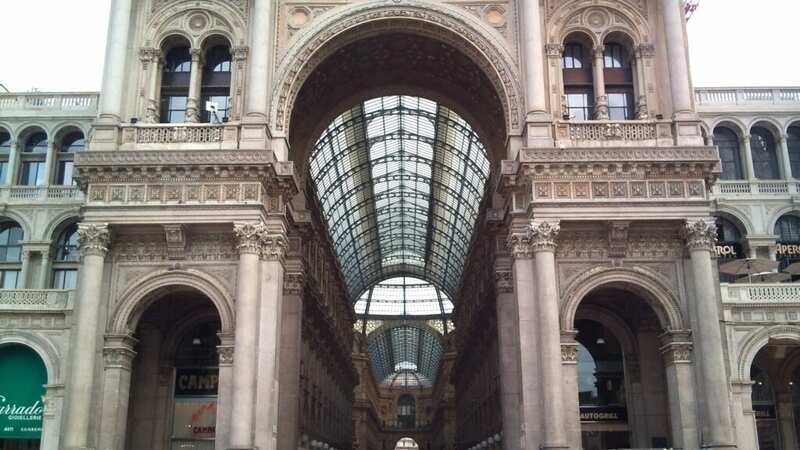 Visti Milan’s showrooms, concept stores, workshops and ateliers. for a real sense of modern Italian design and style. Be it art, eco, food or fashion, industrial, interior, light or garden design, Milan caters for all tastes and curiosities.This in-depth, hassle-free private tour is hosted by an English-speaking guide. Please list any special interests you have at the time of booking to alert your guide, so that he or she can prepare for you.